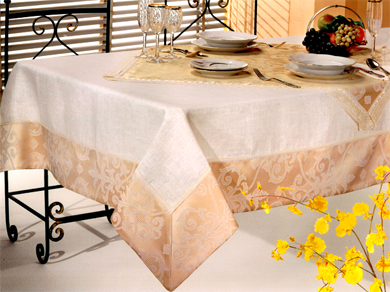 VIP Dining Linens for Distributors strategy is to design, develop and produce exclusive home decor collection, to offer a broad selection of high quality, home furnishings linens at exceptional everyday values, superior customer service, and maintain low operating costs. 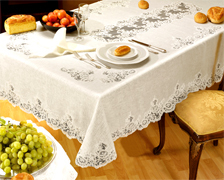 Bolognino Italian Linens has as main mission to exceed the expectations of our distributors in USA, Europe, Asia and the world. ITALIAN TRADITIONAL PATTERNS As our European style we maintain the same way to design and produce new patterns for our linens. 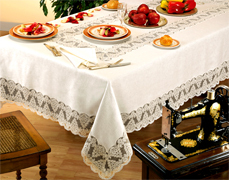 We have a team of professional artisans working to design and prepared each embroidery style for a single linen product. Laces, tassels and frills are used for specific decor. 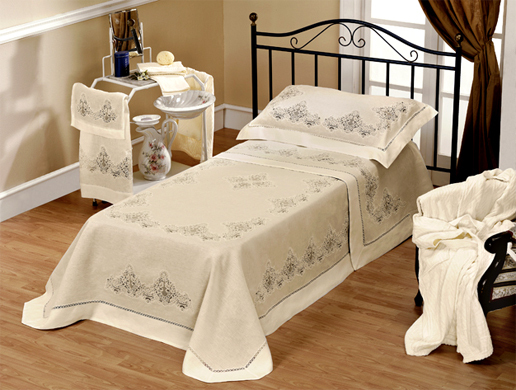 Just a change of Linens can give the room a trendy and perfect elegant Italian charm. 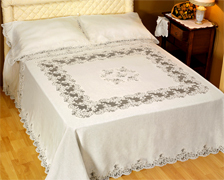 Italian Beddings Linens the Italian and European themes used for making bed linen covers are part of our Italian tradition and made in Italy style. 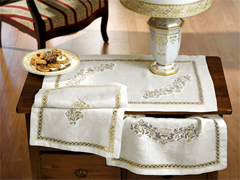 Handmade embroidery in Italy with artisans care for our linens. The linens colors, our Italian design, our manufacturing process are very charm and elegant giving to your bedroom a touch of additional elegance and VIP fresh touch. Linen Window Curtains Made in Italy window curtains, designed for VIP cutomers and exclusive market by Italian linen curtains manufacturing. 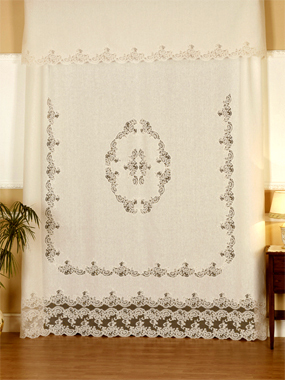 The Linen window Curtains can be called art at home. Curtains can change the look of the rooms. Our made in Italy curtains give to your room an Italian tradition a piece of VIP Italian handmade art.